MSW is the home of various competences. Originally coming from Software developement, MSW now incorporates all the skills to analyze technogolies (especially Printed Electronics) for customers, educate them to take the best use our of it and develop programs and actions to get the best value for them and their customers. 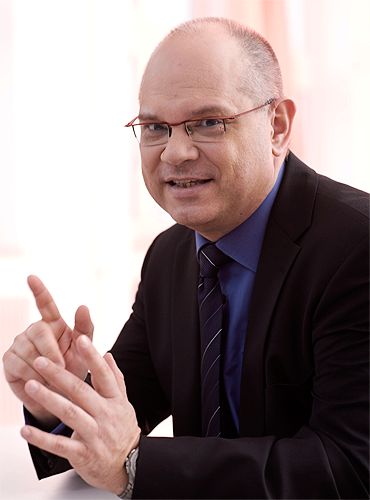 Wolfgang Mildner started MSW after studying computer science at TU Erlangen-Nuremberg. MSW was active during his career at SIEMENS – where he successfully initiated or helped several business areas. 2004 he moved to PolyIC where he acted as managing director. During all the years MSW developed several projects for customers. MSW or MSWtech especially supports customers with these competence to find value in applications of printed electronics.